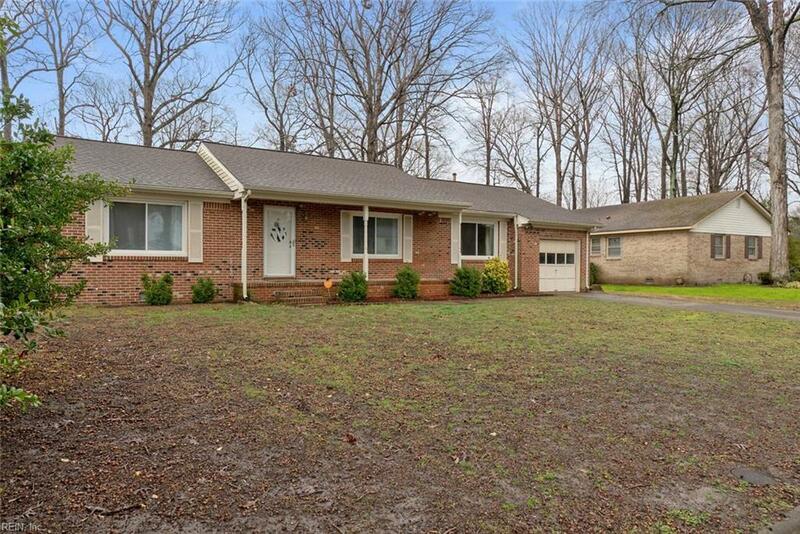 6388 Colby Way, Virginia Beach, VA 23464 (#10242012) :: Abbitt Realty Co. 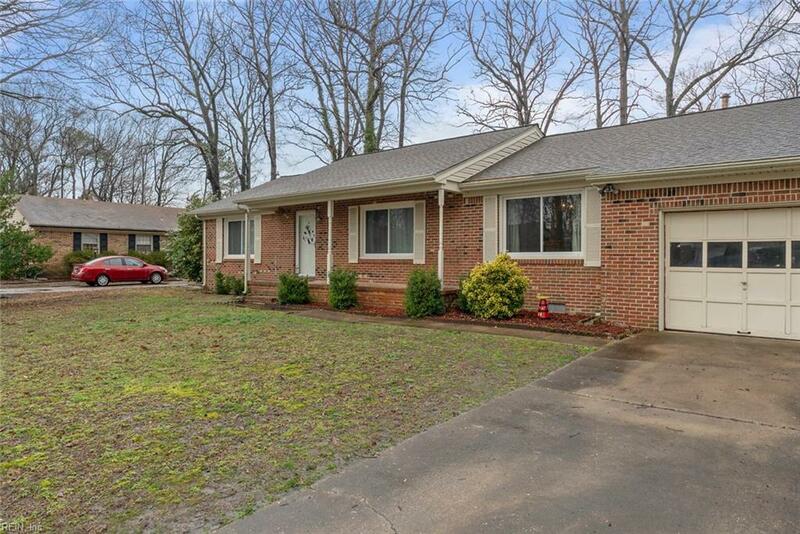 Beautifully updated all brick ranch is ready for your family to move right in! 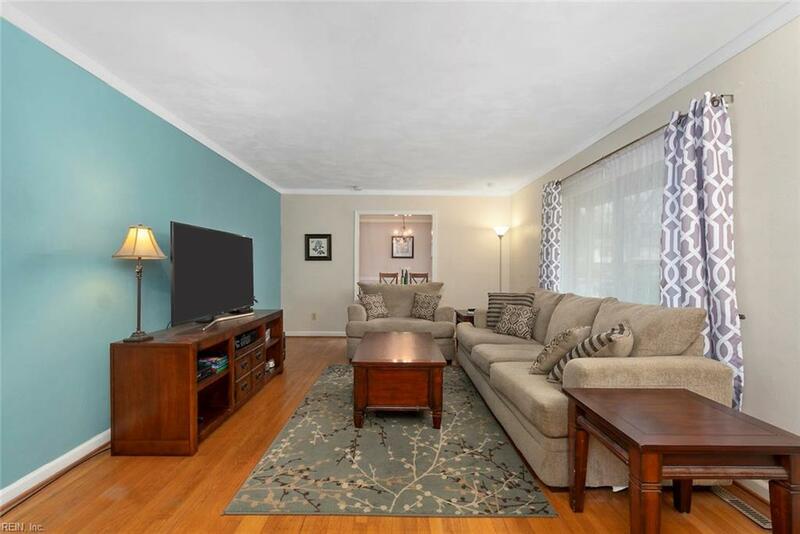 This lovely home, located on a cul-de-sac has hardwood flooring in the living room, dining room and all 3 of the spacious bedrooms. 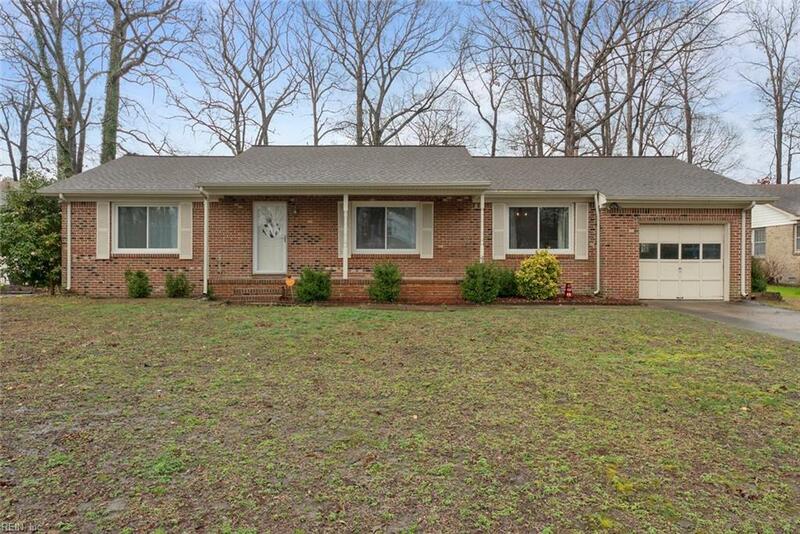 The cozy family room boasts a brick fireplace and a deck off the back that looks out onto a large yard. The master bedroom boasts an updated bathroom and a great walk-in closet with plenty of space for two. The kitchen was updated in 2016 with 42" cabinets with soft close drawers and stainless steel appliances. Other updates include new windows in 2012, new roof in 2013, new hot water heater in 2016 and a HVAC in 2018. This home has easy access to the interstates, shopping and recreation to include the neighborhood pool, playground and clubhouse. This one won't last long. Make an appointment today!